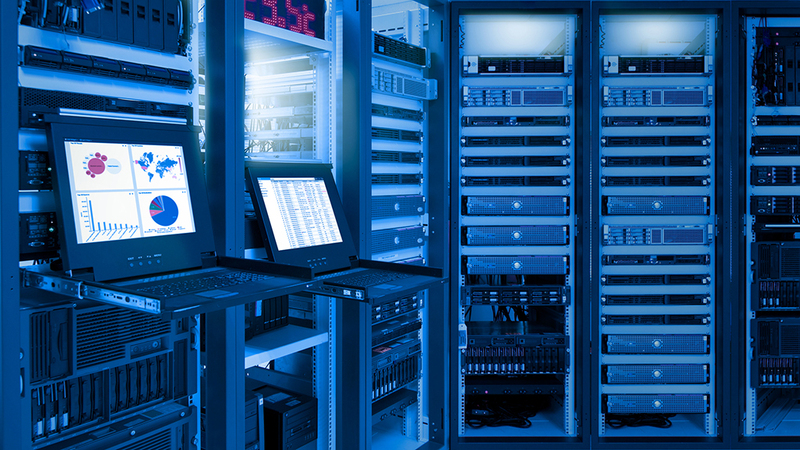 SaaS hosting is a cost-effective way to reduce infrastructure costs without sacrificing performance. But choosing the wrong one could put your long-term success at risk. 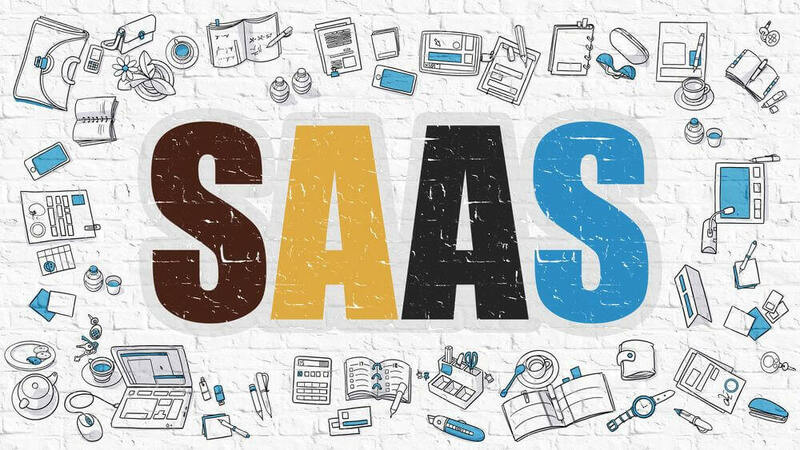 SaaS (Software-as-a-Service) is a cloud hosting solution for all your software needs. It relieves companies of the need to host and manage local applications by hosting applications in the cloud.